While the effectiveness of acupuncture for treating chronic pain has been well-documented, researchers have yet to discover exactly why this procedure offers pain relief. Now, a new study published in the journal Brain has suggested that acupuncture may remap the brain and cause physiological changes that aid in pain management. 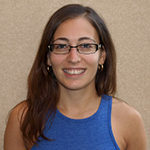 Using neuroimaging and sham acupuncture in addition to real acupuncture, researchers studied the activity of the brain and how it changes during acupuncture treatments performed on participants with the neuropathic pain disorder carpal tunnel syndrome. The team used an fMRI to take images before beginning the procedure and again after several months of treatment so that they could mark any changes that may have occurred in the brain. Participants were split into three groups and received three different treatments: the first received electro-acupuncture in the affected hand, the second received electro-acupuncture in the ankle opposite of the affected hand, and the third received sham electro-acupuncture (in which placebo needles were used) in the affected hand. Patients in all conditions reported an improvement in their carpal tunnel-related pain, meaning that the sham acupuncture made use of the placebo effect. 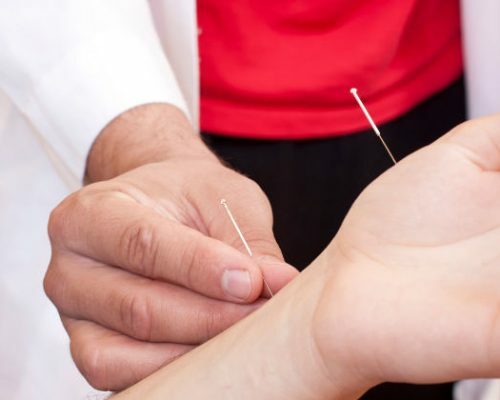 However, real acupuncture in the affected hand contributed to measurable physiological improvements in the wrist and brain, while real acupuncture in the ankle showed improvements in the wrist only. In contrast, no physiological improvements were linked to the sham acupuncture treatment. Carpal tunnel syndrome is classified as a neuropathic pain disorder, as previous studies have found that parts of the brain, most notably the somatosensory cortex that receives signals related to touch, are remapped by the disorder. Therefore, acupuncture’s effectiveness in reversing and rewiring these changes makes it an invaluable tool for treating the chronic pain associated with carpal tunnel.